All-City X Fulton Racing sponsored rider April Morgan powers up a hill at the Trek Cup. In this August issue, we’ll share the latest in tubular tires and tread selection so you can offer your customers great choices to fit their performance expectations. We’ll also share information on how to grow cyclocross in your area: how to set up great events, how to stock your store with the products your customers want and need, and the benefits a proper clinic provides. 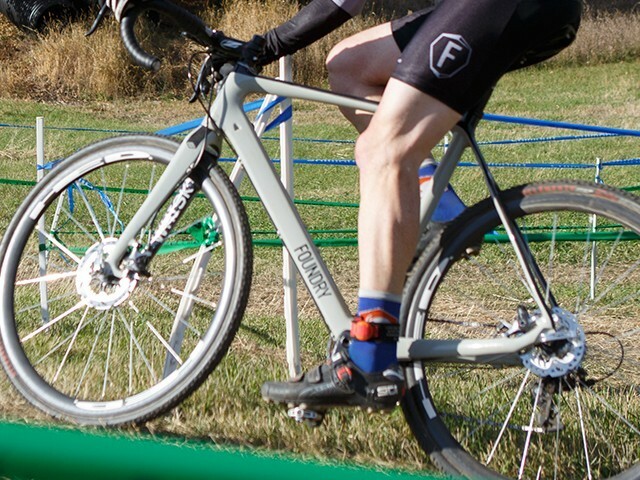 Cyclocross is fun and a big part of QBP’s culture. We’ll continue to bring you and your customers the best the category has to offer, and hope to see you at the races this fall. 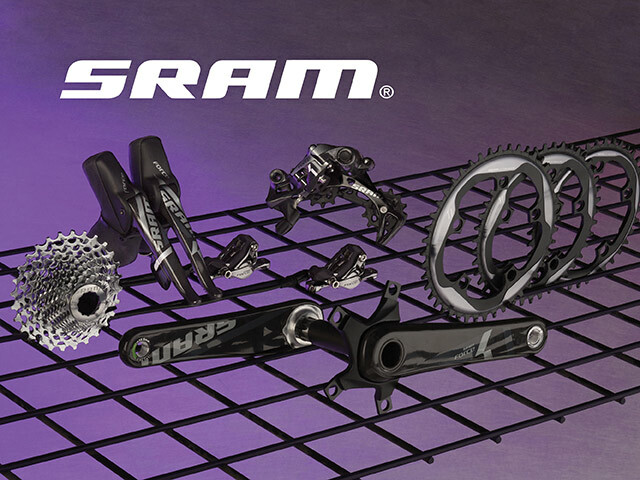 The latest 1x drivetrain allows for the ultimate fine-tuning of gearing. 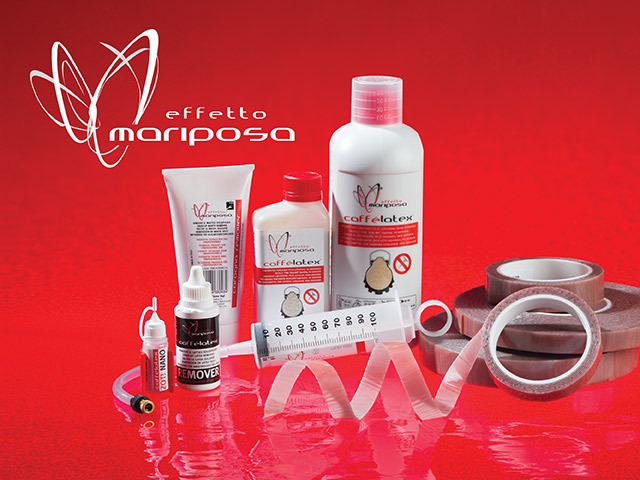 Effetto Mariposa has created an entire system that make racing on tubulars easy and efficient. 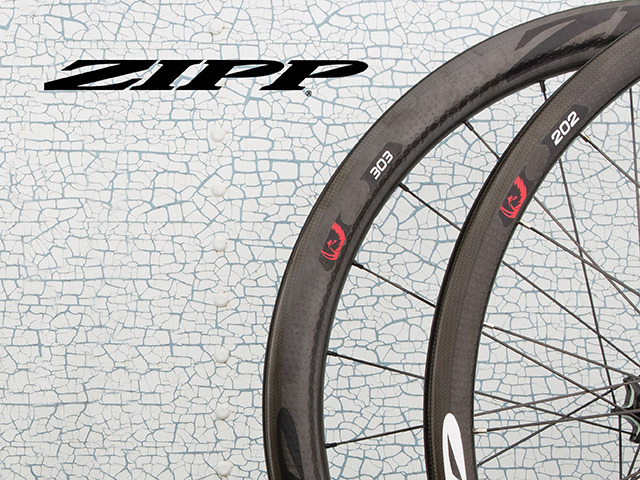 Zipp’s new 77/177D hubs feature improved bearing protection and sealing for muddy cross conditions. 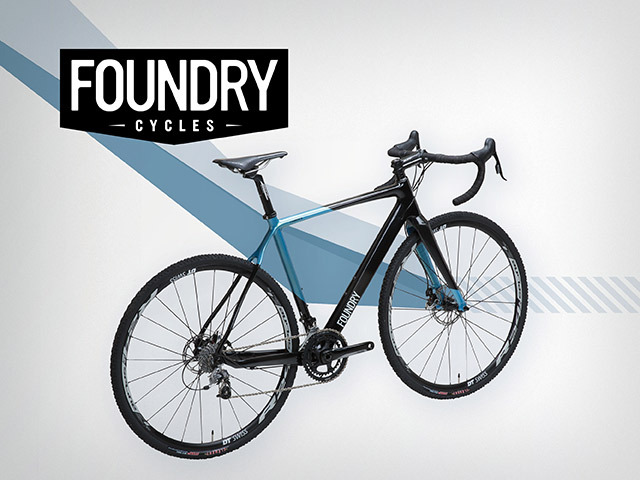 The Valmont and the Camrock are the latest showing of Foundry’s dedication to cyclocross.